On this page you can consult informations about distances and roadmaps from Cootamundra Airport to major cities and places in Australia. 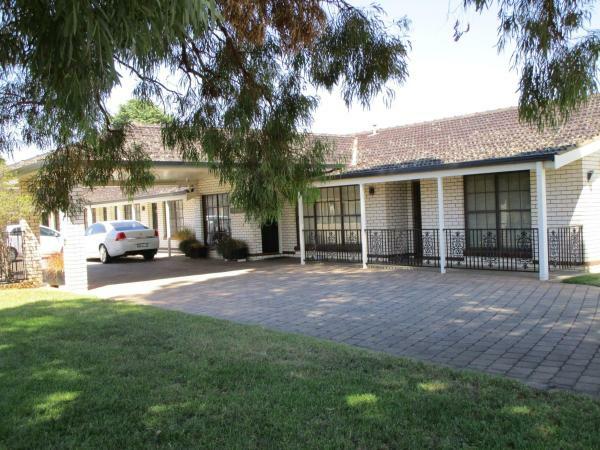 Offering free WiFi and free parking, Cootamundra Heritage Motel & Apartments are located 5 minutes' walk from Cootamundra's historical town centre. All accommodation offers a balcony or patio. This hotel is 1.99 km from city center. 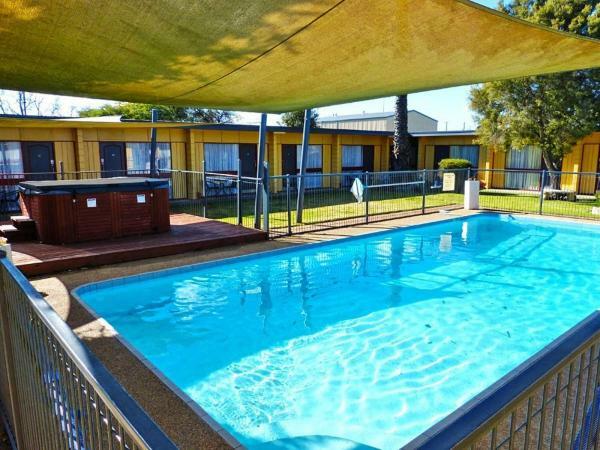 Located in Cootamundra, Bradman Motor Inn has a seasonal outdoor swimming pool, BBQ facilities and free WiFi. This 3-star motel has air-conditioned rooms with a private bathroom. This hotel is 3.02 km from city center. Featuring a saltwater swimming pool and a hot tub, Cootamundra Gardens Motel is just 5 minutes’ drive from Cootamundra Train Station. It offers air-conditioned rooms with a flat-screen TV. This hotel is 2.18 km from city center. Just 2 minutes’ walk from Cootamundra's town centre, Wattle Tree Motel offers free Wi-Fi and a free airport shuttle service. Guests enjoy a BBQ area and free on-site parking. This hotel is 1.86 km from city center. 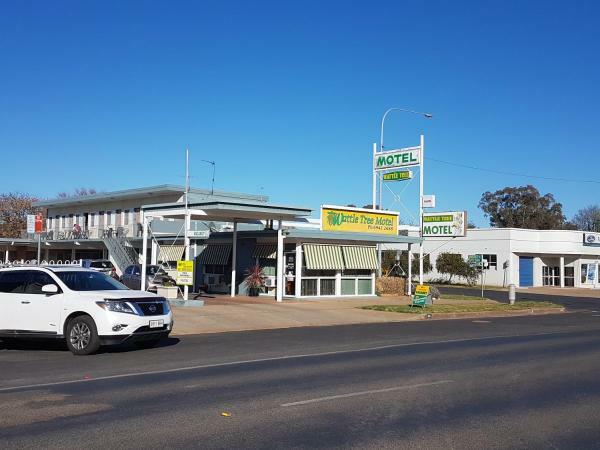 Southern Comfort Motor Inn offers air-conditioned accommodation in Cootamundra. Guests enjoy free onsite parking. Each spacious room offers a flat-screen TV with satellite channel and tea/coffee making facilities. This hotel is 1.24 km from city center.